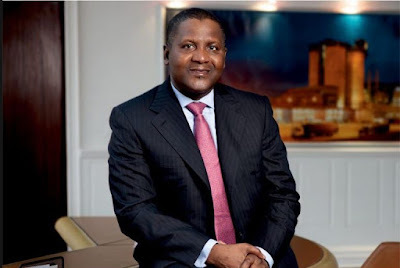 Africa’s richest man, Aliko Dangote, has announced that he is ready to take a wife now. The 61-year-old billionaire made this revelation in an interview with Financial Times. According to Dangote who has been divorced twice, his very busy schedule has not helped his personal life at all.